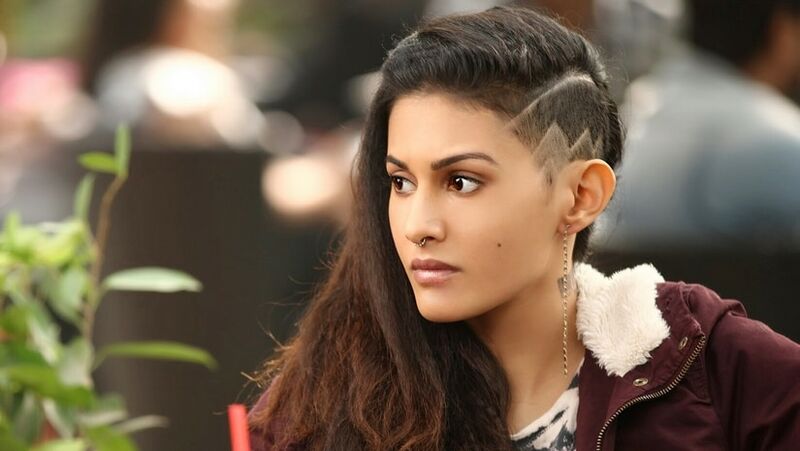 Amyra Dastur, who was last seen in Netflix's Rajma Chawal alongside Rishi Kapoor, has a busy year ahead. Her upcoming projects include Kangana Ranaut and Rajkummar Rao's Mental Hai Kya as well as Made in China with Rao and Mouni Roy. She will essay a pivotal part in Sanjay Dutt's Hindi remake of Prasthanam and is the female lead in Kunal Kapoor's psychological thriller Koi Jaane Na, reports Mid-Day. Speaking about managing many different projects at the same time, Dastur told the publication, "I am tired, and need to push myself harder, but this is the age when I must [work hard]. I was shooting for Koi Jaane Na and Mental Hai Kya at the same time. Hence, travelling for them took a toll on me." She also told Mid-Day that she looks up to Ranaut and said that paired with Rao, she is like a "house on fire." Dastur described working with Dutt, Jackie Shroff and Manisha Koirala in Prasthanam as a dream come true, adding that her co-stars made her feel comfortable on set. Amyra was also a part of Bindass' original web show The Trip 2, also starring Mallika Dua, Sapna Pabbi and Shweta Tripathi. Despite her career being significantly uneventful in 2017, the actress said that she is more certain about the type of films offered to her now.